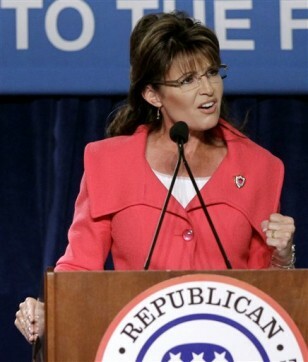 Jump to video Palin’s reality show step toward White House? Former Alaska Gov. Sarah Palin speaks to supporters at a Republican National Committee rally in Orlando, Fla., on Oct. 23.